Several levels of sponsorship are available, including commercial and nonprofit vendor tables. Please download the below Sponsorship Packet PDF to review the levels and associated perks, and then click the Book Signing or Sponsorship Buttons to submit an electronic registration. We’re now accepting applications for Keynote, Plenary, and Workshop Proposals. Proposals must align with one or more of our CALL TO ACTION statements. Click Here to access our proposal application. All completed applications must be sent to us via email at info@americanmentalwellness.org. WHAT IS MENTAL HEALTH FIRST AID FOR ADULTS? Mental Health First Aid is an 8-hour certification course that teaches you how to identify, understand and respond to signs of mental health problems and substance use disorders for adults. The training gives you the skills you need to reach out and provide initial help and support to someone who may be developing a mental health or substance use problem or experiencing a crisis. Mental Health First Aid Matters. Most of us would know how to help if we saw someone having a heart attack—we’d start CPR, or at the very least, call 9-1-1. But too few of us would know how to respond if we saw someone having a panic attack or if we were concerned that a friend, co-worker, or stranger might be showing signs of alcoholism. Mental Health First Aid helps you start conversations about mental health and substance use problems by improving understanding and providing an action plan that teaches people to safely and responsibly identify and address a potential mental health problem or substance use disorder. 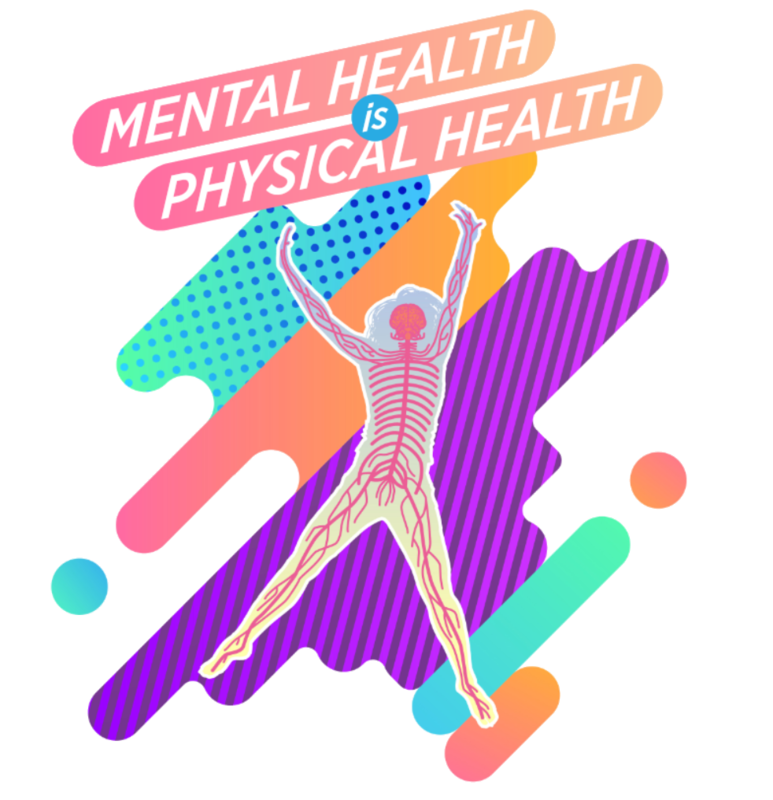 You can register for the MHFA training as an add on to the conference or entirely separately at the registration page. Mental Health First Aid USA is managed by the National Council for Behavioral Health and is valued at $170 per participant. Discounted rate is available to you through the work of the Mental Wellness Awareness Association. A block of discounted rooms will be available for reservation soon. We’re now accepting applications for Keynote, Plenary, and Workshop Proposals. Click the button below to send in your proposal! The AACA Museum Inc., a Smithsonian Affiliate, displays beautifully restored automobiles, buses, and motorcycles from the 1890s to the 1980s in unique life-like scenes on a cross-country journey from New York to San Francisco. This Museum, a 501(c) (3) non-profit organization, is known to be one of the largest automotive museums. Special exhibits change several times a year always providing something new to view. Our interactive exhibits and model train display are fun for all ages. 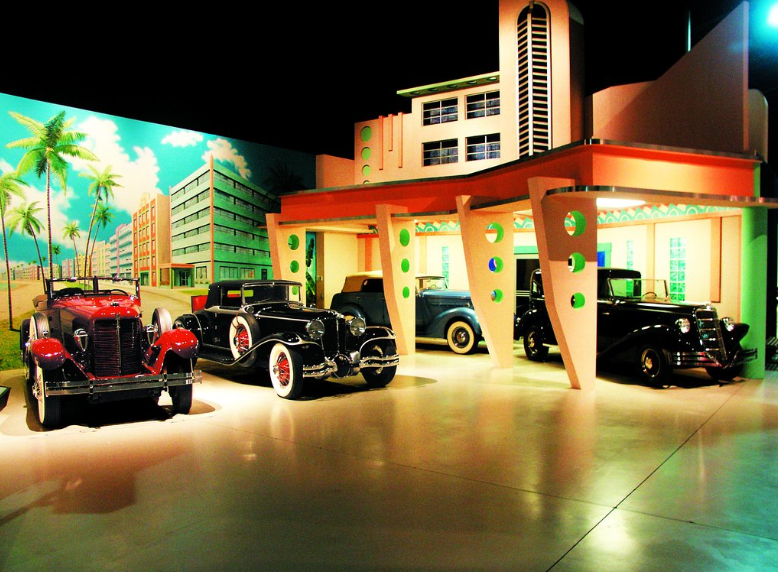 The AACA Museum, Inc. is home to the Cammack Tucker Collection; along with being the home of the Tucker Automobile Club of America. The Museum holds the World’s largest and most prestigious permanent collection of Tucker Automobiles and related artifacts. We’re proud to have been recently recognized by Road & Track as one of the top 12 automobile museums in the country. 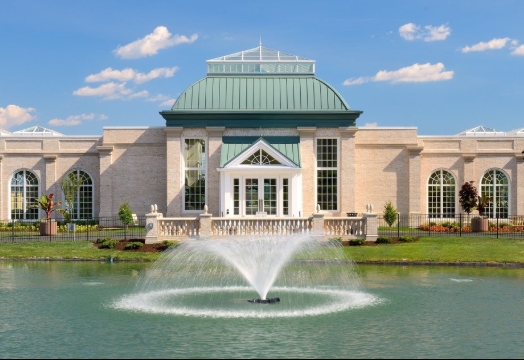 The Museum is in South Hanover Township, located just off Route 39, one mile west of Hersheypark Drive, Hershey, Pennsylvania. Open year-round, Hershey Gardens’ new Milton & Catherine Hershey Conservatory features an indoor, tropical Butterfly Atrium, where guests can experience hundreds of butterflies and tropical plants. Opened in 1937, the 23-acre outdoor garden features a renowned rose garden, magnificent theme gardens, colorful seasonal displays, and a whimsical Children’s Garden. Tröegs Brewing Company was founded by Chris and John Trogner. Since 1997, the brothers have been handcrafting world-class beers that combine traditional English brewing techniques with the eclecticism of new American brewing. While only available in the Mid-Atlantic region, Tröegs Brewery is known nationwide for their award-winning Troegenator Double Bock, highly-desirable seasonal releases like Nugget Nectar and The Mad Elf, and brewery-only beers like the Scratch and Splinter series. 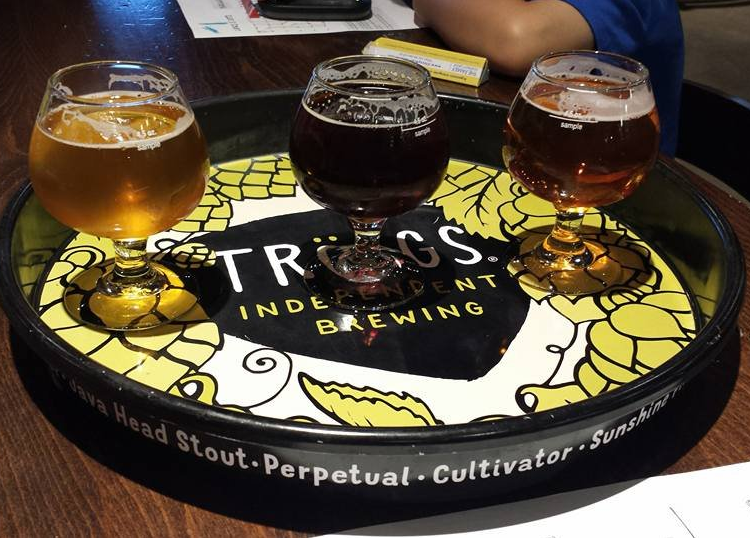 Tröegs Brewery in Hershey, Pennsylvania provides guests with a complete brewing experience. The brewhouse is located in a 5,000 square foot tasting room that opens onto a beer garden. Visitors are able to observe the brewing process firsthand, and take a self-guided tour along a window-lined hallway for a close-up view of the entire brewery. Hersheypark(R) is THE premier historic family amusement and water park with something for everyone. 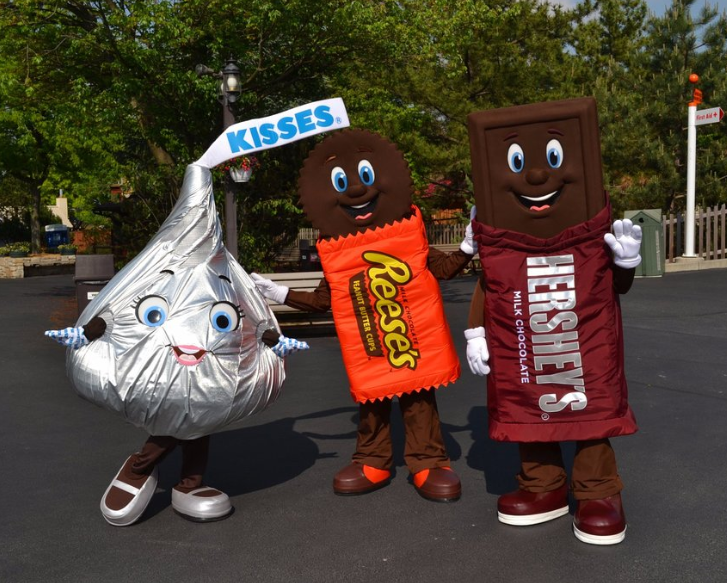 Genuine hospitality, thrilling rides and attractions, water fun and live entertainment are all part of the authentic Hershey experience. Generations share memorable times in Hersheypark, the centerpiece attraction in one of the world’s unique resort destinations. Located in a town founded by an American icon who created a brand that is synonymous with trust and quality, Hersheypark upholds the standard of excellence and advances the legacy of Milton S. Hershey. Find great savings on merchandise from your favorite designer and name-brands direct from the manufacturer at stores like: Guess, Under Armour, Gap, Coach, Nautica, Reebok, Calvin Klein, Polo Ralph Lauren, J.Crew, Chico’s, Tommy Hilfiger and many more. Before you travel, check out the Tanger Outlet website to find the latest Coupons & Sales Offers for Tanger Outlets in Hershey. 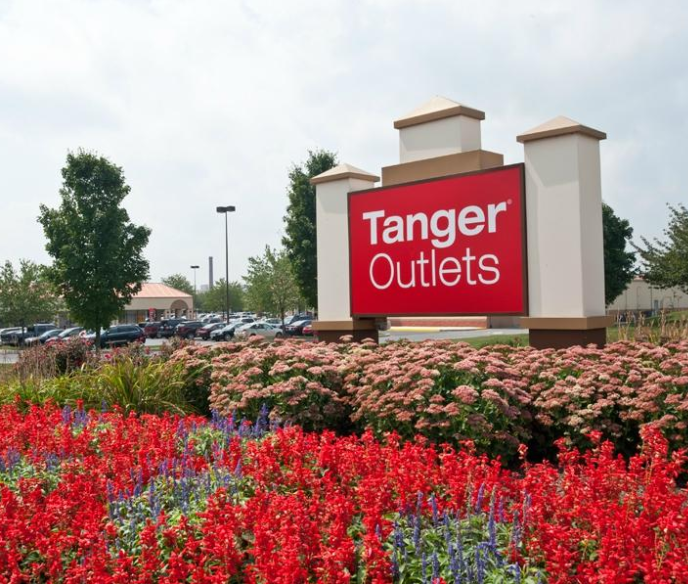 Or, when you arrive at the outlets, make your first stop Shopper Services to learn about the benefits of joining TangerClub (Tanger Club information is also available online). In Shopper Services you can purchase a coupon book full of great savings or if you are already a TangerClub member pick up a coupon book for free! Think Outlets, Think Tanger. 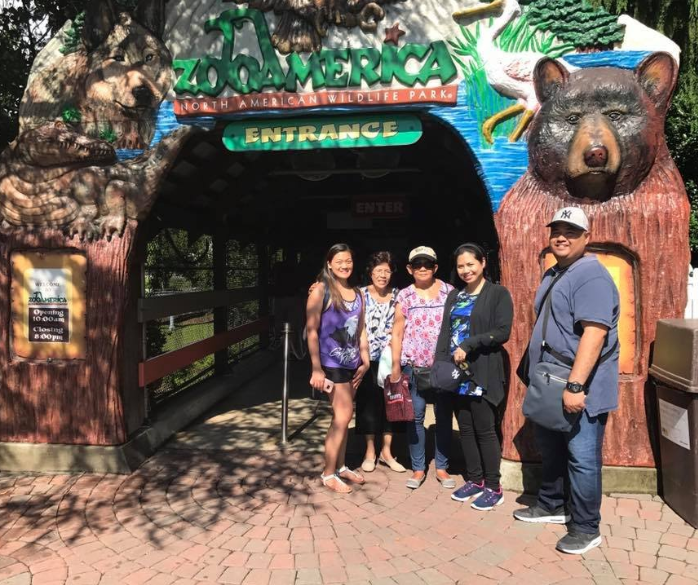 For the past 40 years, ZooAmerica® North American Wildlife Park has been a home for more than 200 animals native to the continent of North America. We are located on 11 acres of landscape featuring native plants and landscaping in Hershey, PA – situated in-between the thrills of Hersheypark® and the chocolate-making business of The Hershey Company. Visit us for an adventure into the wild of North America today!